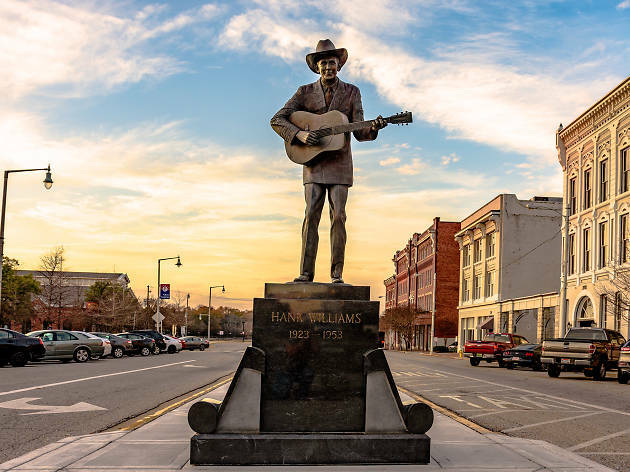 Alabama is often overlooked – and sometimes given a bad rap – as a tourist destination, but visitors are pleasantly surprised by the variety of things to do. 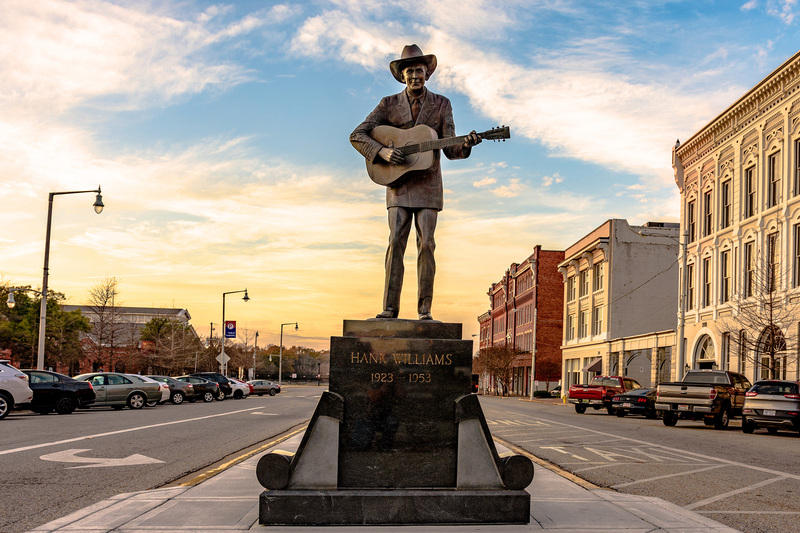 From authentic, bluesy juke joints to civil rights history and one of the country’s best restaurants (according to the two James Beard awards it won in 2018), Alabama is a great place to start getting to know the South. 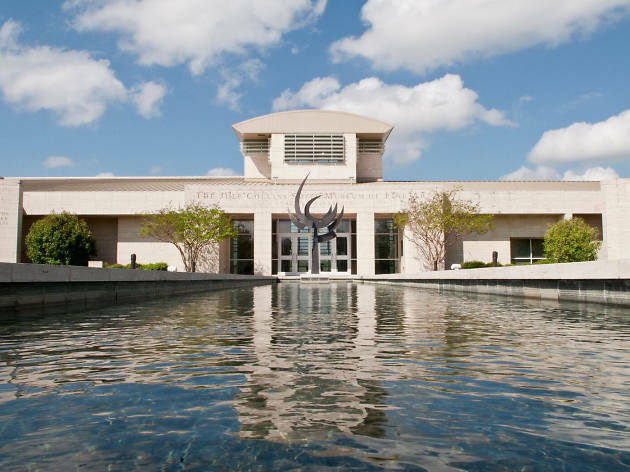 The key to getting the most out of your trip to the Yellowhammer state is to diversify: chill at the beach, visit a museum, follow the barbecue trail, see some art, then get outdoors at a state park. Here’s your guide to ‘Bama culture. What is it? 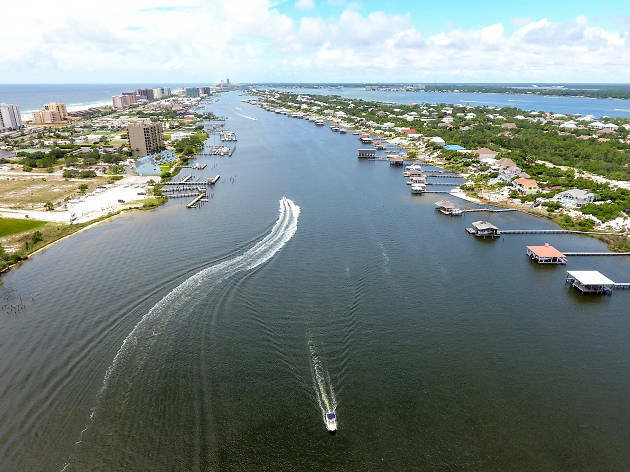 Alabama may not immediately come to mind when you think ‘beach’, but the state’s southern border features 32 miles of coastline hugging the Gulf of Mexico, where white sand beaches meet clear coastal waters in towns like Orange Beach. Why go? 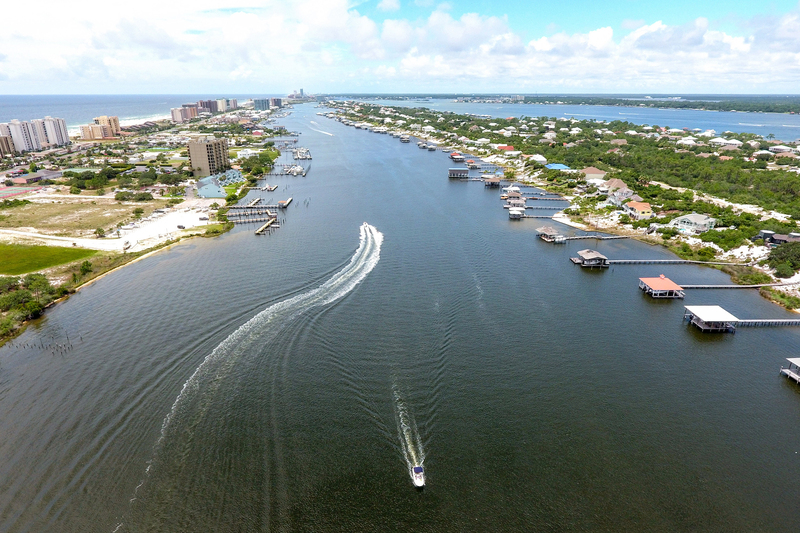 Beyond the sun and sand, the area is known for its nature preserves, golf courses, and fishing expeditions. Enjoy building sand castles, play in the waves, bask in the sun and enjoy all the beachy glory. What is it? 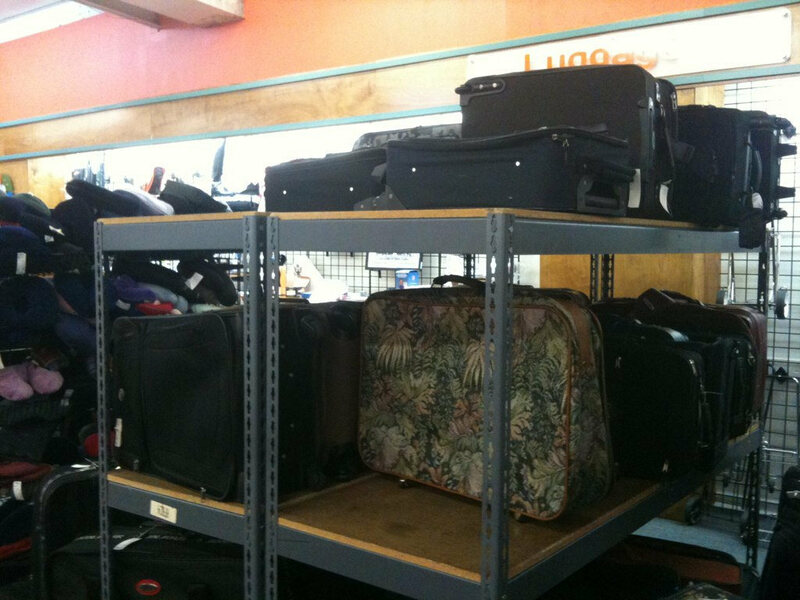 Unclaimed Baggage Center in Scottsboro is the only place in the country where they buy unclaimed baggage from airlines and sell the contents. Why go? Shopping at the Unclaimed Baggage Center is an experience like no other. Around 7,000 items arrive each day, mostly clothes, jewelry, sporting goods, and electronics (though they’ve found everything in people’s luggage from a shrunken head to a 5.8-carat diamond ring). You never know what treasures you’ll pick up. What is it? 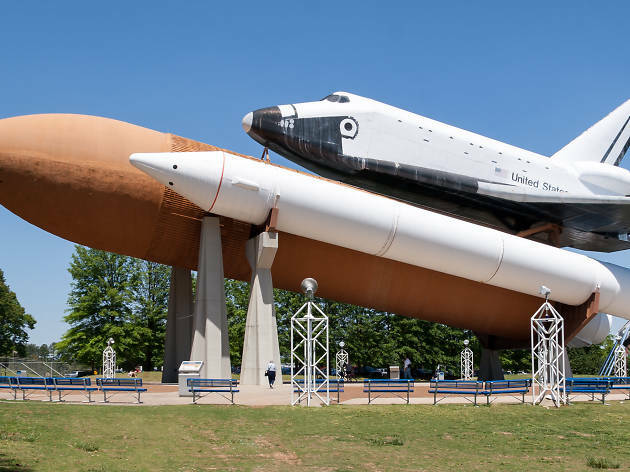 Huntsville is home to the world’s largest space flight museum, where the Saturn V was developed to put the first man on the moon. 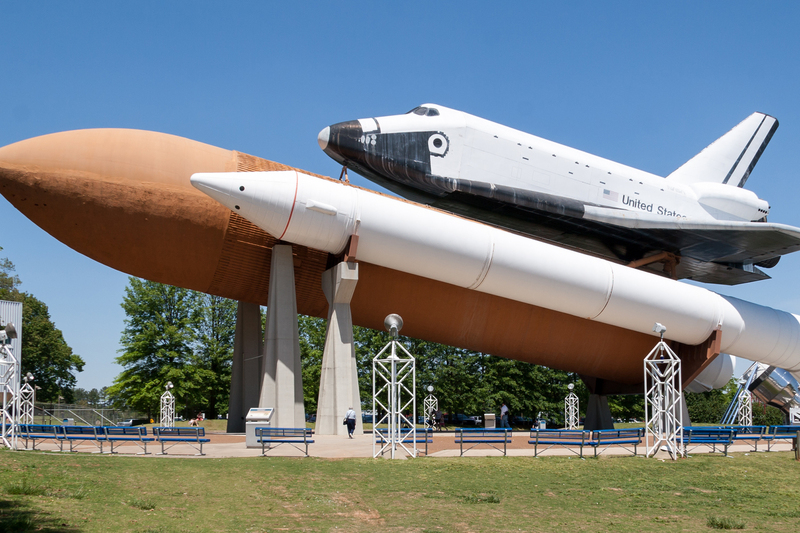 The US Space & Rocket Center houses 1,500 space-related artifacts and traces the evolution of the space program. Why go? Anyone with an interest in history and space travel will want to see the Mercury and Gemini capsule trainers, the Apollo 16 capsule, and one of the few V-2 rockets in the nation. What is it? 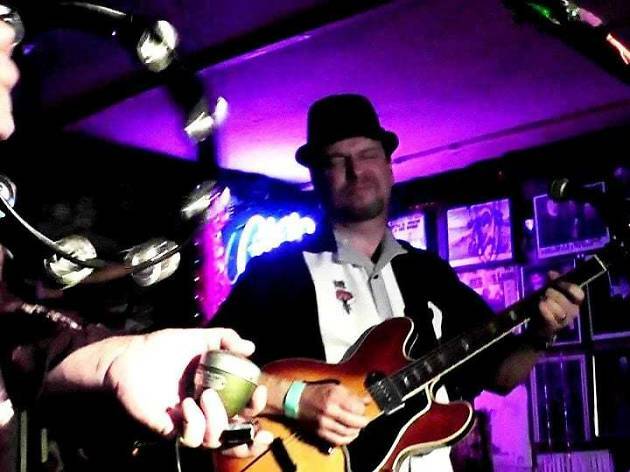 In Bessemer, not far from Birmingham, one of the country’s last authentic juke joints still operates every Saturday night out of Herman “Gip” Gipson’s tin-roofed garage. Juke joints were popular throughout the segregated South and provided a place where African Americans could enjoy drinking, dancing, and music, usually in someone’s home. Why go? 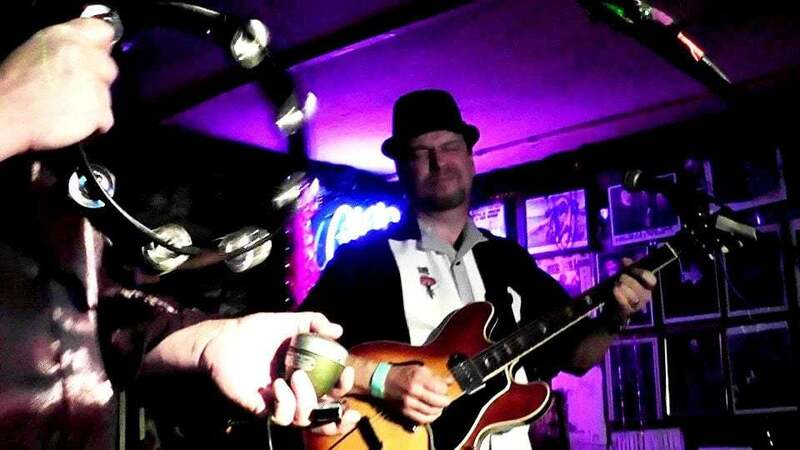 98-year-old Gip still runs weekly events in his off-the-beaten-path blues mecca. 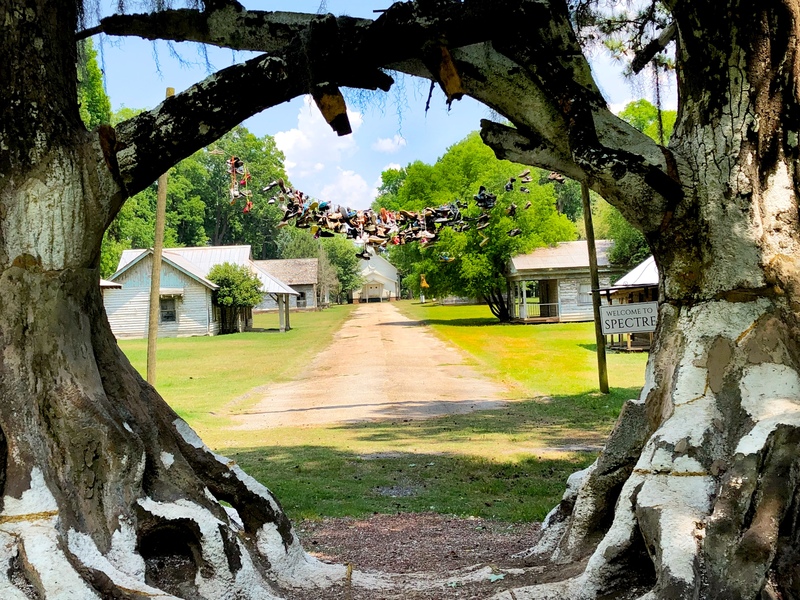 It might be tricky to find this house strung with Christmas lights, but it’s a once in a lifetime cultural experience in the American South. Bring your own food and drink. What is it? Auburn is a quintessential Alabama college town, home of the Auburn Tigers sports teams. You’ve never seen so much school pride, with locals often sporting Auburn gear (‘War Eagle’ is a football fan’s cry) and throwing epic football tailgating parties. It’s the perfect place to experience a slice of university life. Why go? 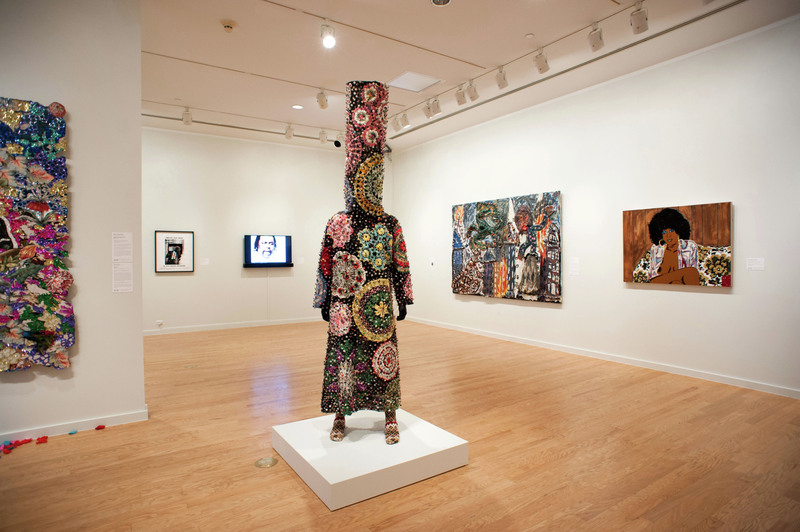 Toomer’s Corner has legendary lemonade, J&M Bookstore is the place to pick up Auburn swag, and take a stroll through the Donald E. Davis Arboretum or visit the Jule Collins Smith Museum of Fine Art. 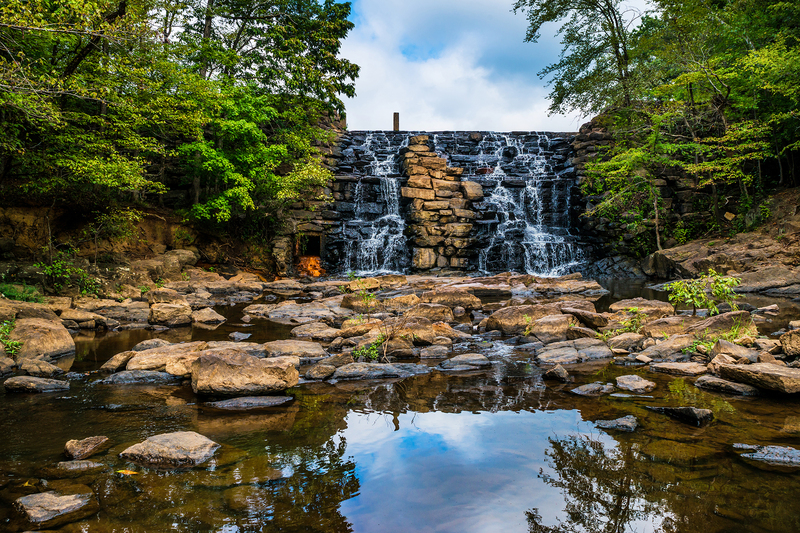 Slurp local oysters at The Depot, sip a beer at The Hound, brunch at Acre (who’s had a James Beard nomination), and then hike it off at Chewacla State Park. What is it? 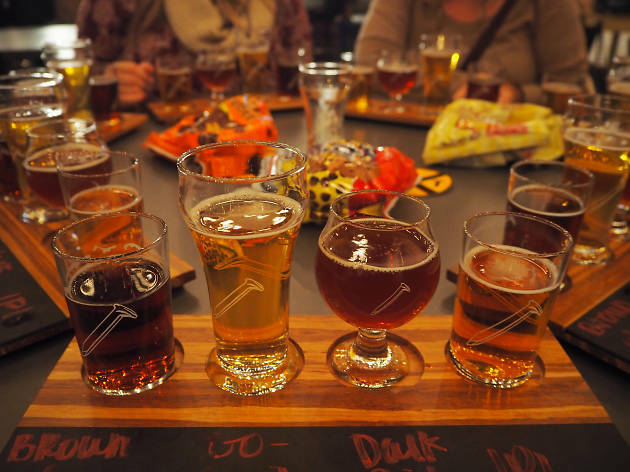 Red Clay Tours does walking tours stopping at three different Birmingham breweries, with a beer flight at each. Why go? To work your way through IPAs, porters, sours and other tipples created by expert brewmasters. Birmingham is experiencing a craft beer renaissance at breweries like Avondale, Trim Tab, Good People, and Cahaba. A walking tour with a local is a good way to sample the best of the B-ham beerscape. What is it? F Scott and Zelda Fitzgerald, America’s iconic jazz age authors, were known for living to the hilt. They defined an era, enjoying glamourous lives in Paris and beyond, but their story began in Montgomery, Alabama. 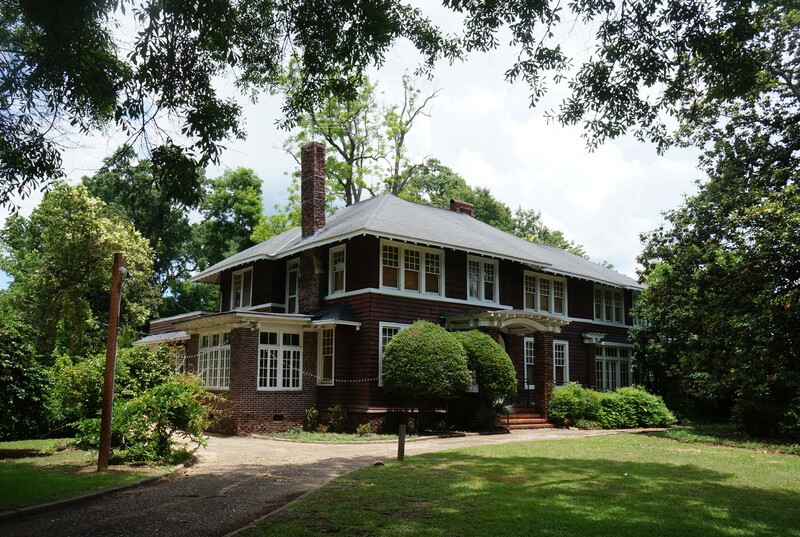 The home in which they lived and wrote in 1931 and 1932 is the only museum in the world dedicated to their legacies. Why go? 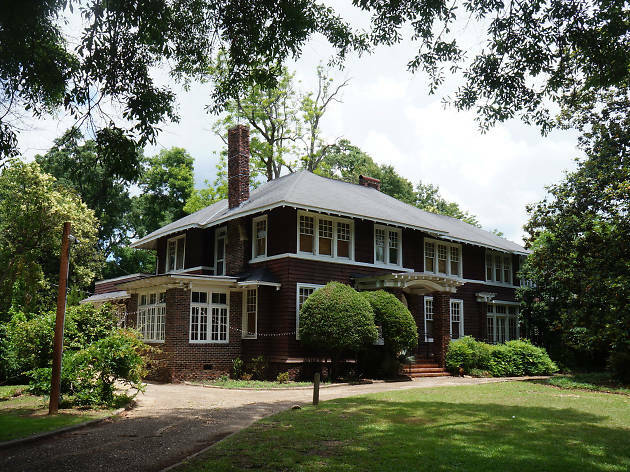 Not only can visitors to the museum explore the cultural significance left by the Fitzgeralds on American literary history, but the house is available as an Airbnb rental, so you can actually stay the night in a place steeped in times gone by. What is it? Tim Burton’s 2003 movie ‘Big Fish’ was filmed on Jackson Lake Island, a privately owned island in Millbrook. In the film, the main character goes back to the (made-up) town of Spectre at different points in his life. The buildings constructed for the movie set were left standing and can be visited by tourists. What is it? 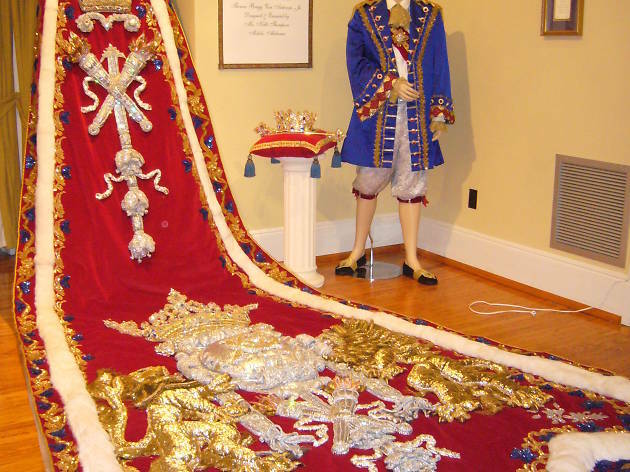 The Carnival Museum in Mobile, a port city on the Gulf Coast, takes you through the history of Mardi Gras, via costumes, flamboyant floats and photographs dating back to 1886. Why go? 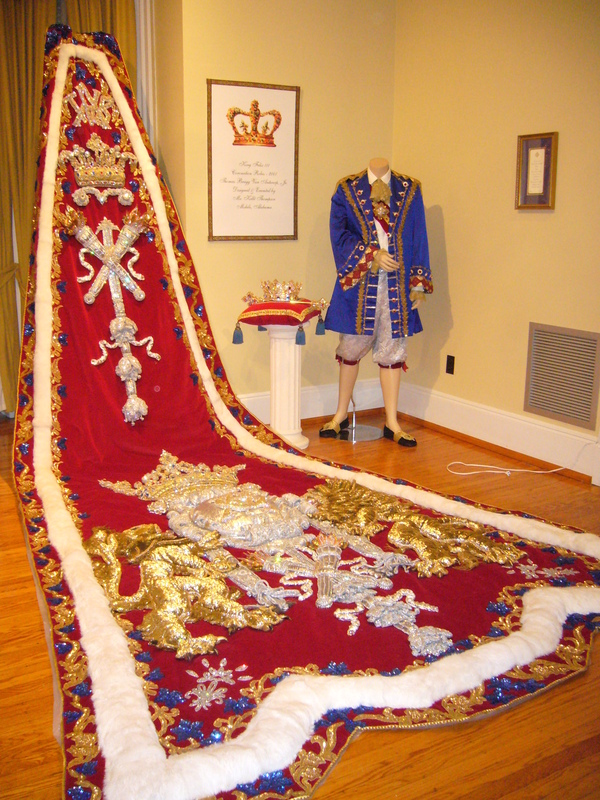 Mobile was the first capital of French Louisiana and the location of the New World’s first Mardi Gras (known locally as Carnival) in 1703. Uncover a pocket of antebellum life and follow the parade right up to the modern day. What is it? The Birmingham Museum of Art has one of the best art collections in the South-east. 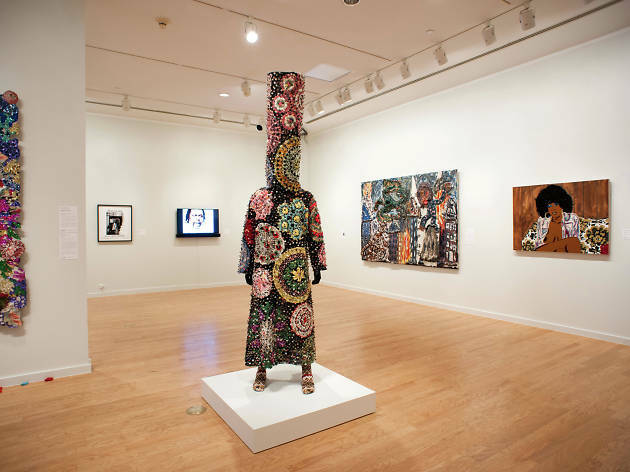 Its 24,000 works cover Asian, African, European, American, Pre-Columbian and Native American art. Why go? 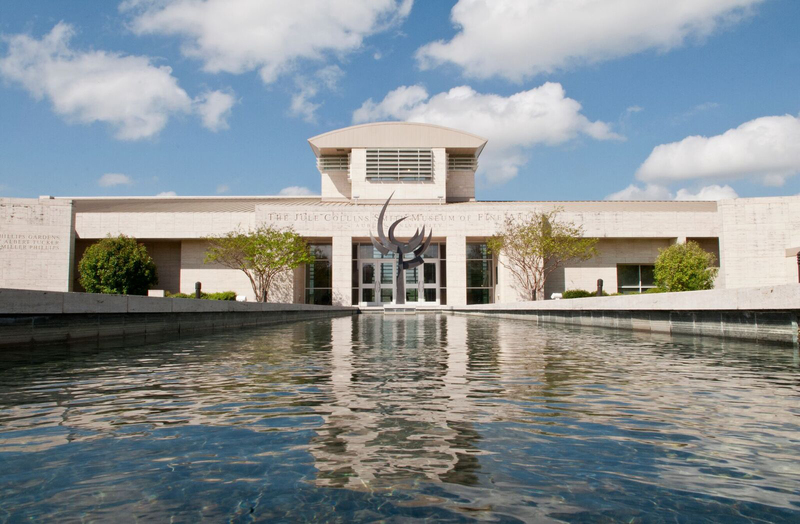 The museum has comprehensive collections of Asian art (especially Vietnamese ceramics) and is also known for its collection of renaissance and baroque paintings. It’s also worth checking out the eighteenth-century European decorative arts collection and the outdoor sculpture garden. What is it? Barbecue in Alabama is such serious business that the state’s tourism board created a handy app guide. It provides the best restaurants, sends you alerts when you’re near places you’ve been wanting to try, then allows you to check off places you’ve visited and earn badges as you rise up the ranks from piglet to ‘BBQ king’. Why go? 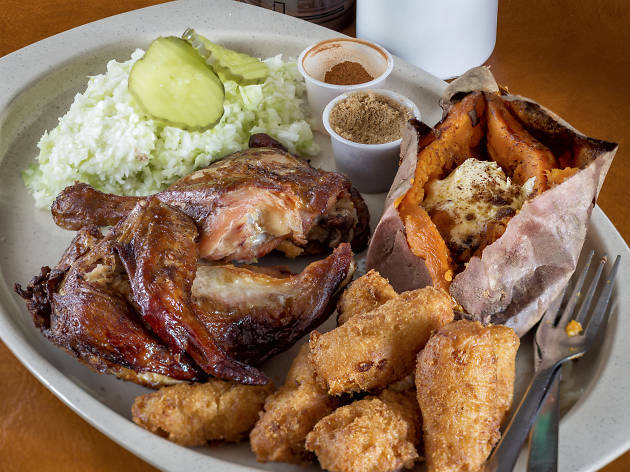 The world of Alabama barbecue is all about bone suckin’ secret sauce and finger lickin’ techniques passed down through families, so exploring the world of ‘meat and three’ (that’s your choice of meat and three sides) is a must. 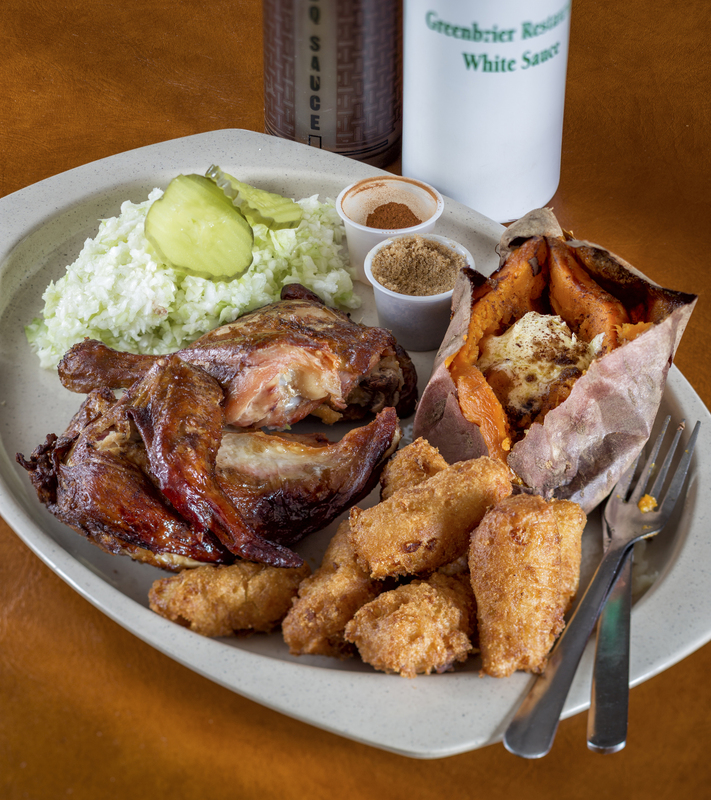 Pro tip: discover the state’s unique Alabama White Sauce, and don’t forget the serviettes. What is it? In the food world, there’s no higher honor than a James Beard Award. 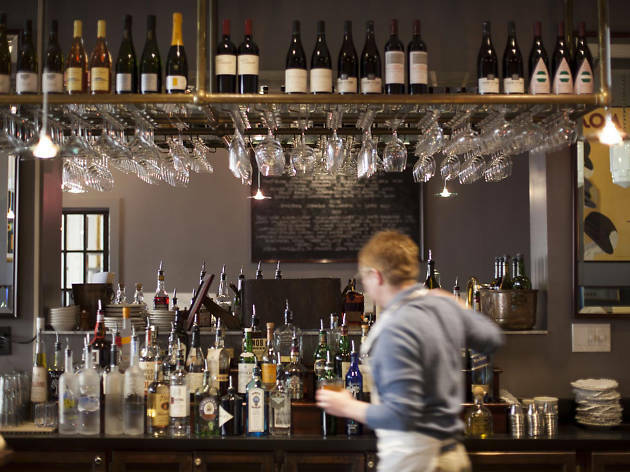 In Birmingham you’ll find the restaurant the foundation has deemed best in the country: Highlands Bar & Grill. Why go? 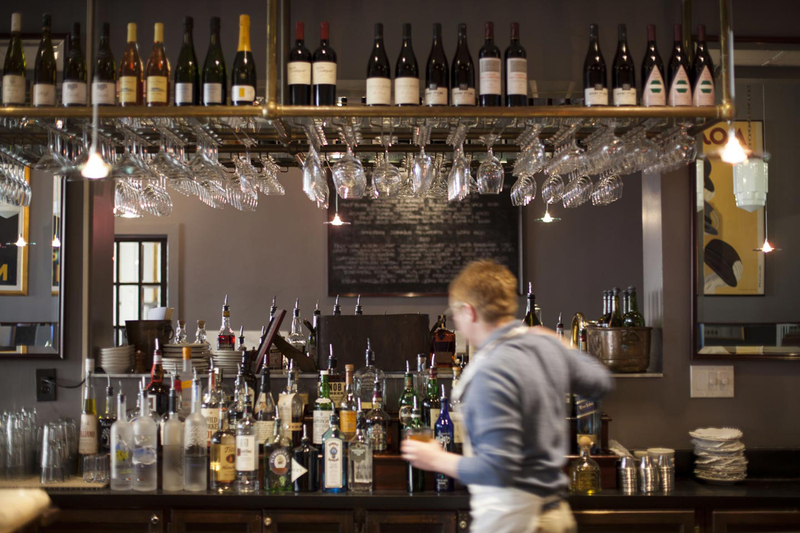 The daily changing menu is heavily influenced by local produce and classic French cooking: think game and root veg in winter and soft-shell crab in summer. The pastry chef, Dolester Miles, was also named best in the country this year. What is it? 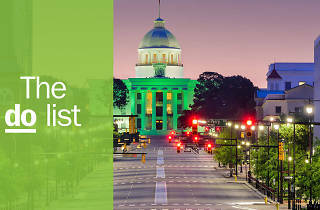 Montgomery is home to the Rosa Parks Museum, the Dexter Parsonage Museum (where Martin Luther King Jr was pastor and lived), the Civil Rights Memorial, the Museum of Alabama, the First White House of the Confederacy, and the newly appointed National Memorial for Peace and Justice. Why go? From slavery to civil rights, Alabama has a gut-wrenching past for African Americans. 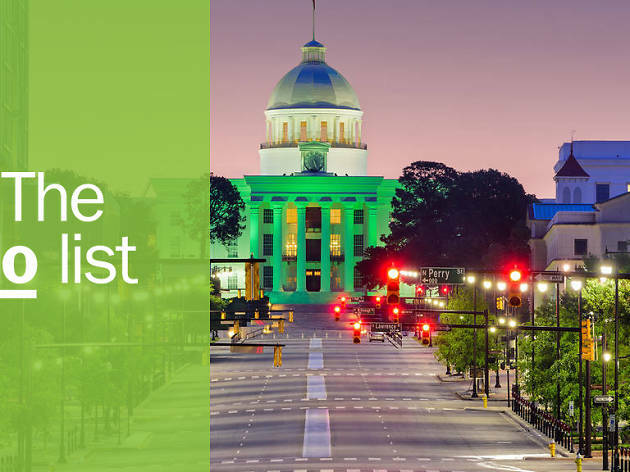 Montgomery is the birthplace of the United States’ civil rights movement, a fascinating and key facet of US history. What is it? 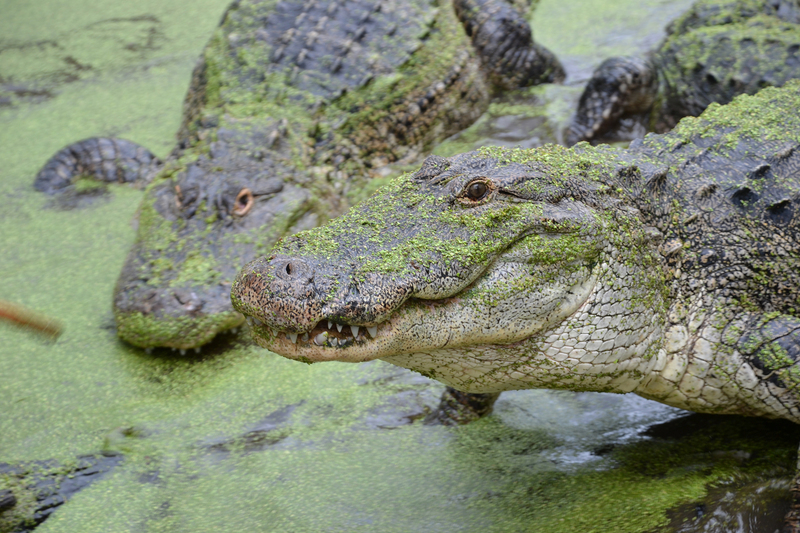 Alligator Alley was created to provide a natural habitat for 450 of the rescued reptiles. The guided adventure begins on a raised viewing platform and includes holding a baby gator or participating in a feeding. Why go? 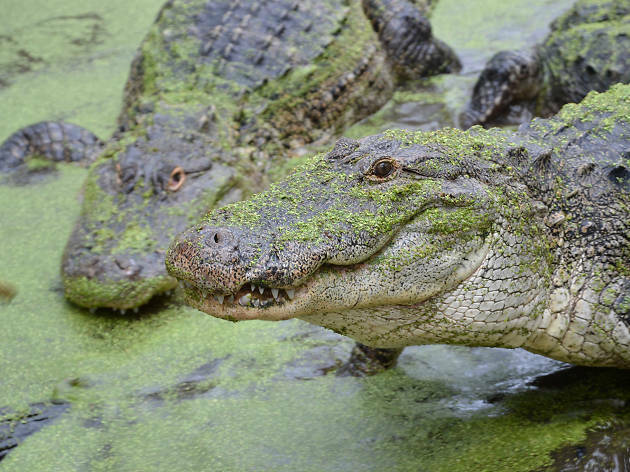 This is more than just an alligator-watching experience – you get a real feel for local flora and fauna on a nature walk with viewings of turtles, bullfrogs, osprey, owls, and more. What is it? 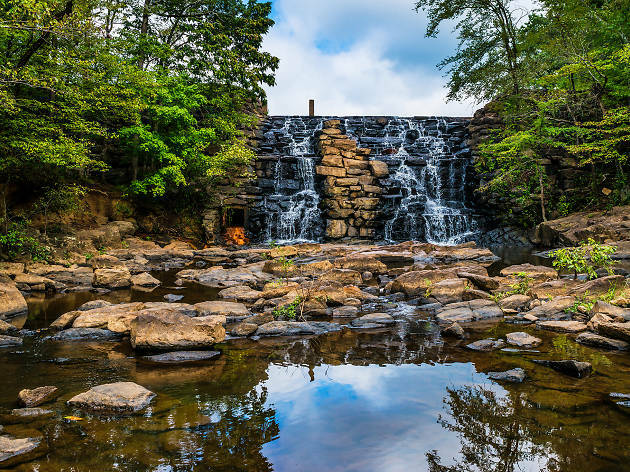 Alabama is full of beautiful state parks that offer hiking, camping, boating, fishing, swimming, biking, ziplining, and more. Cathedral Caverns and Rickwood offer cave tours, Meaher has a path through wetlands, and Oak Mountain is home to the Alabama Wildlife Center. Why go? Alabama’s ecological diversity is a wonder, from lakes to caves to hills. Grab a picnic lunch and go explore the great outdoors.